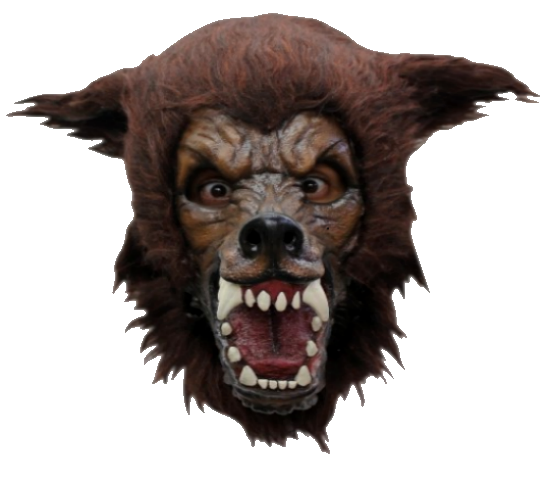 We will send an email to as soon as the product Full moon wolf horror mask is available. Full moon werewolf horror mask. Whether you are a wolf on a full moon in London, or an American wolf strolling along the streets of Paris, the Full moon Wolf Mask is the perfect addition to your collection. Featuring super detailed facial features, latex material, and a full main of hair – with this authentic disguise there’s no doubt they will howl during the next FULL MOON! ■Available in One Size Fits Most Adults. ■Includes: Mask. ■Be sure to get the Wolf Gloves to complete your werewolf ensemble!